Xiaomi MIUI Official Forum › General › News › Nokia HERE apps are coming to Android. Have you been waiting for it? 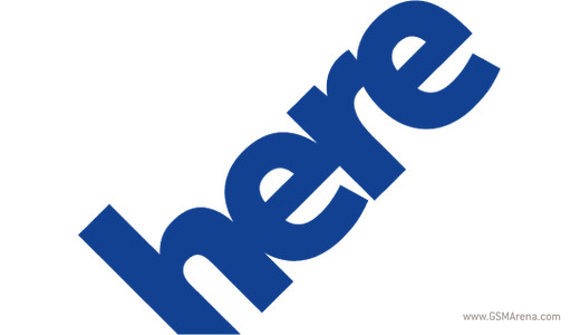 There's strong evidence to believe that Nokia plans on releasing their collection of HERE apps for Android and iOS. “We are now looking for a Mobile App Developer (Android) to join our team. From the two job descriptions, it seems that Nokia plans on bringing the entire HERE experience to both Android and iOS, and not just their navigation and maps software. This is a smart move on Nokia's part, as the more users they're able to get invested in their services, the more prominent their brand will be in the eyes of consumers; a very Google-esque strategy. 1. Yes, finally Nokia HERE is coming to Android! 2. Nah, no one likes Nokia HERE! Invite Nokia use MIUI Rom. Yes, finally Nokia HERE is coming to Android!